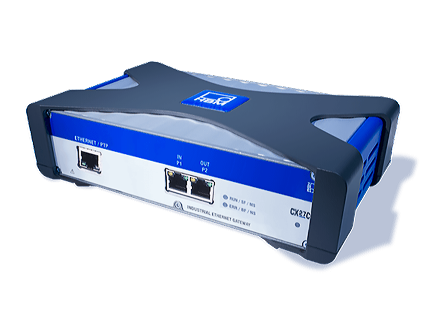 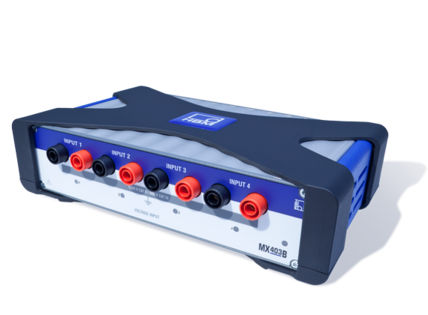 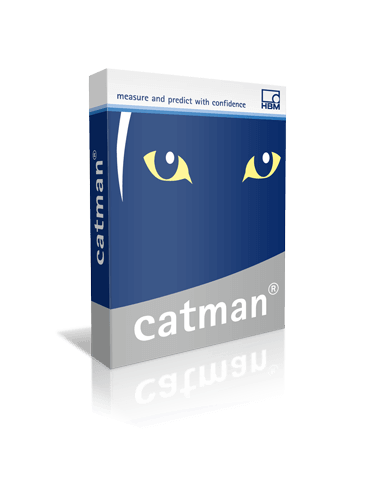 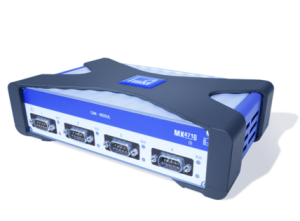 The highly precise, universal, and reliable data acquisition system QuantumX can be combined perfectly with HBM’s sensors and the catman software to have a complete measurement and testing solution. 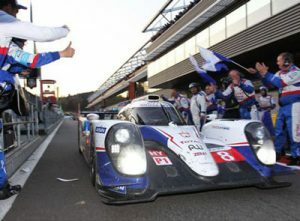 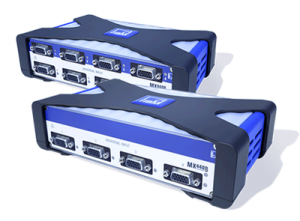 From the sensor to the software: simply “plug and measure“. 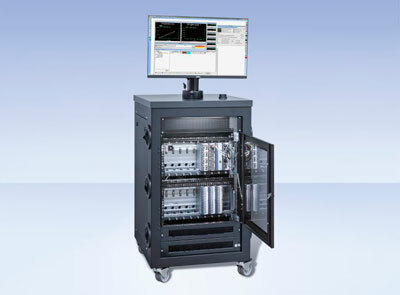 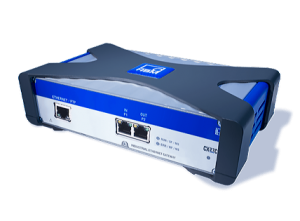 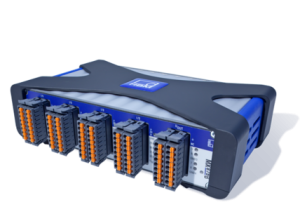 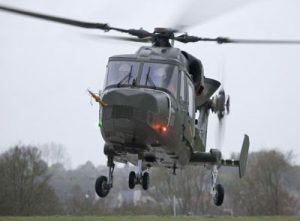 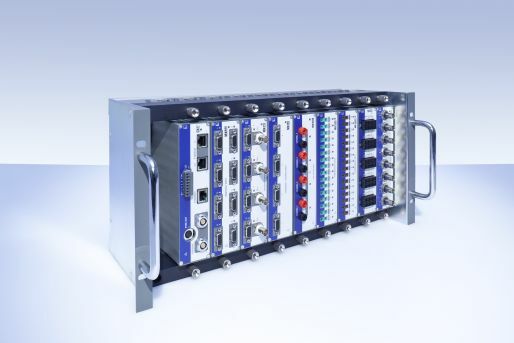 Based on the QuantumX universal and distributable data acquisition system from HBM and developed in close cooperation with the customer, the new GEN6 Data Acquisition System will empower Sikorsky’s Laboratories with new capabilities for data acquisition, handling, and storage. 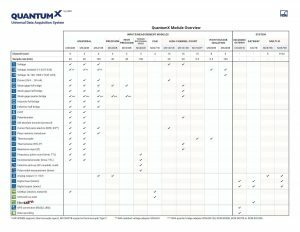 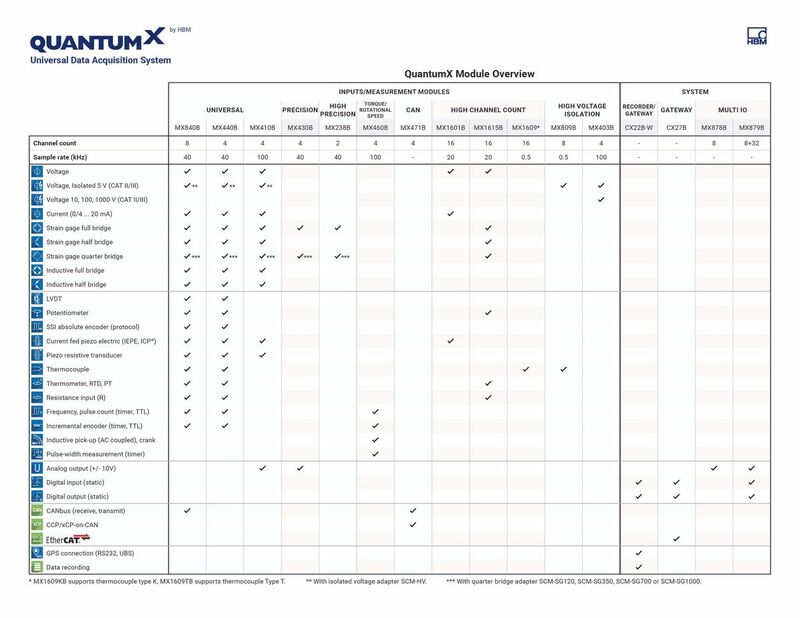 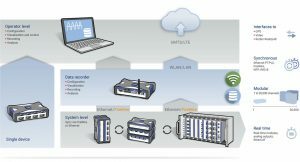 Find and compare the QuantumX modules you need. 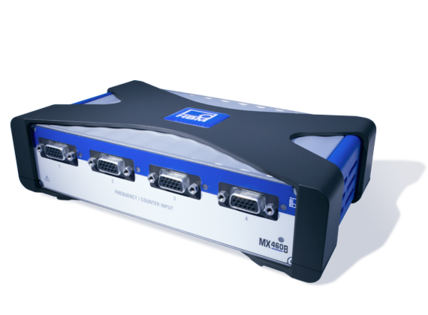 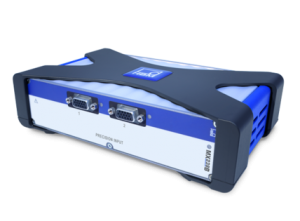 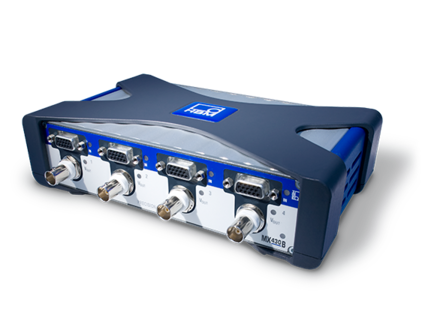 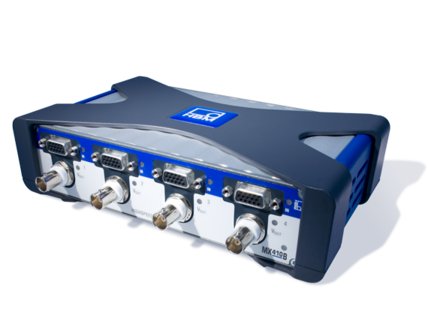 EVIDAS is HBM’s easy-to-use data acquisition and analysis software for fast and straightforward results. 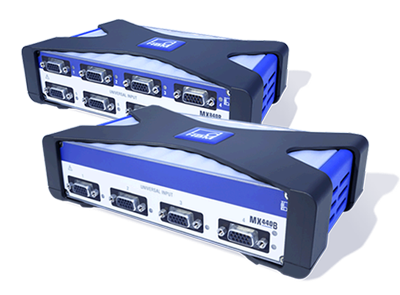 The advanced design and clean workflow of this software provide you with an outstanding visual feedback. 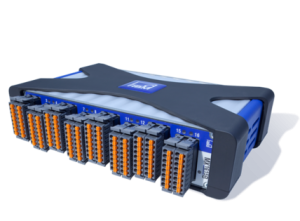 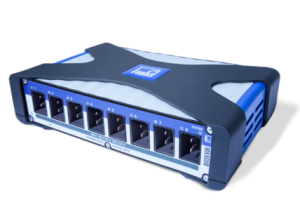 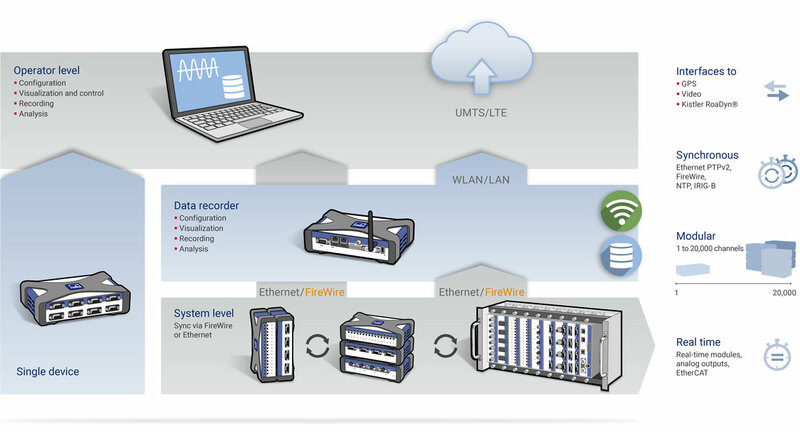 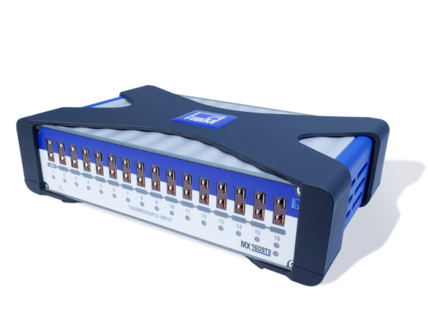 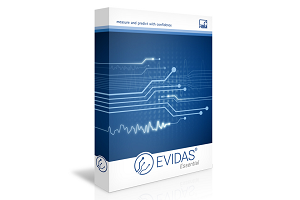 EVIDAS Essential enables you to utilize the core features of data acquisition.